This exceptionally well maintained two-bedroom brick veneer unit is located in a secure complex in an elevated north location. The unit has just been freshly painted and re-carpeted throughout. The unit boasts of two spacious bedrooms with built in robes, an open plan lounge dining area with a gas wall furnace, wall mounted air conditioner and an adjoining kitchen, which includes gas cooking facilities and ample bench space. The bathroom includes both a bath and a separate shower recess and there is also a separate laundry. Other features of the unit include a single carport; a small rear yard and well maintained surrounds. 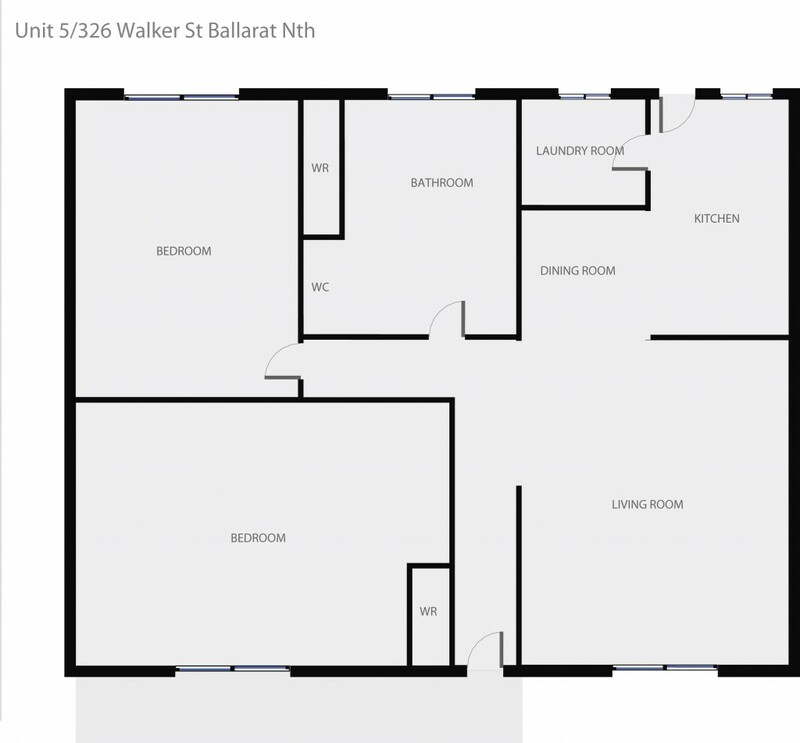 Currently vacant and ideal for any occupier or investor!